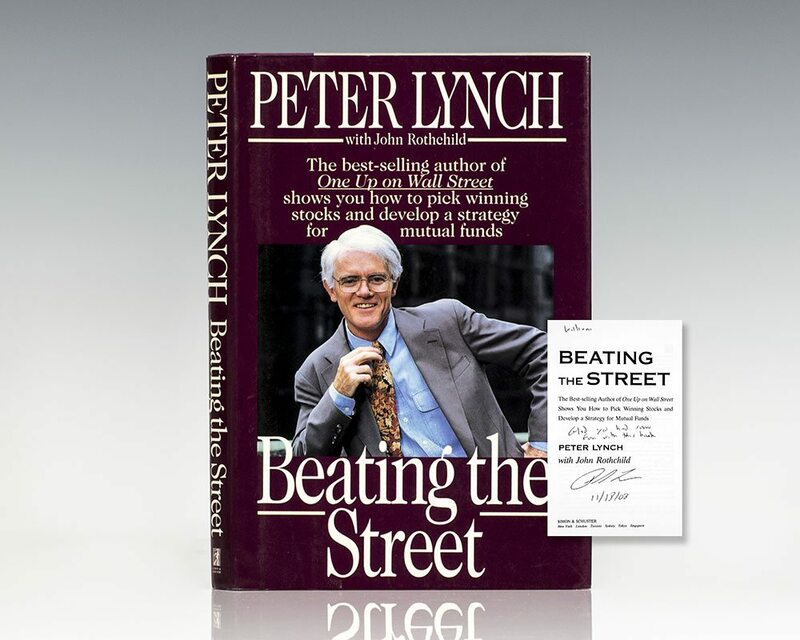 Legendary money manager Peter Lynch explains his own strategies for investing and offers advice for how to pick stocks and mutual funds to assemble a successful investment portfolio. Develop a Winning Investment Strategy—with Expert Advice from “The Nation’s #1 Money Manager.” Peter Lynch’s “invest in what you know” strategy has made him a household name with investors both big and small. An important key to investing, Lynch says, is to remember that stocks are not lottery tickets. There’s a company behind every stock and a reason companies—and their stocks—perform the way they do. In this book, Peter Lynch shows you how you can become an expert in a company and how you can build a profitable investment portfolio, based on your own experience and insights and on straightforward do-it-yourself research. 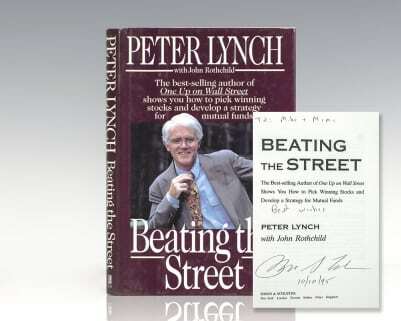 In Beating the Street, Lynch for the first time explains how to devise a mutual fund strategy, shows his step-by-step strategies for picking stock, and describes how the individual investor can improve his or her investment performance to rival that of the experts.